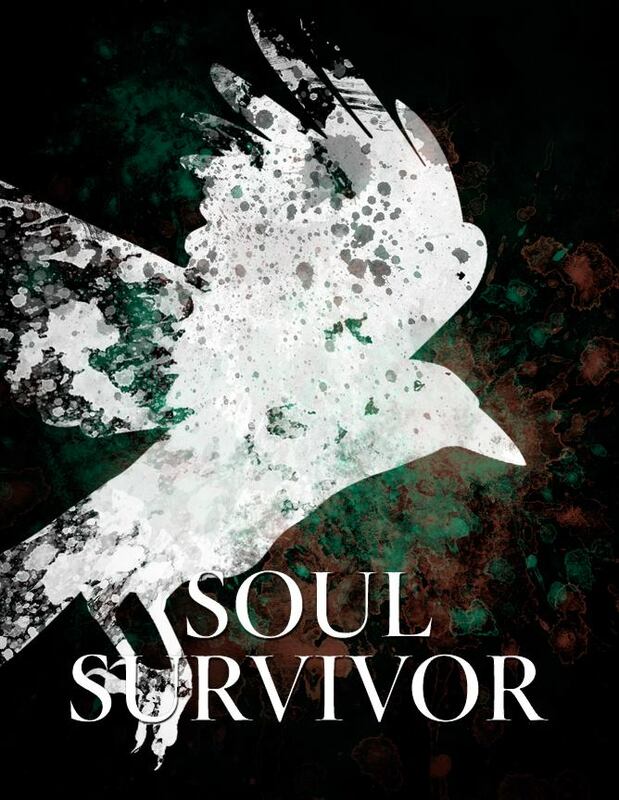 The winner of the recent competition to name the three Land Gods in Chapter 1 of ‘Soul Survivor’ is ……….. Molly Carpenter from Sittingbourne, Kent. Many thanks to all others who submitted an entry. Posted by Cee Tee Jackson on September 14, 2015 in Uncategorized and tagged competition, fantasy, humour, Soul, survivor.